Everyone can benefit from restful sleep. The problem is, too few of us actually enjoy it on a regular basis. Statistics indicate that two out of every five Canadians have experienced some form of sleep disorder at some point in their lives. A lack of proper sleep can result in a range of symptoms, including: drowsiness, inability to concentrate, irritability and disorientation. If you find that you toss and turn at night, or your partner tells you that you snore constantly, you might suffer from a condition known as sleep apnea. Fortunately, our Ladner sleep clinic is here to help. Our professionally trained staff will help you pinpoint any problems and recommend effective sleep apnea solutions so that you enjoy the sound sleep you’ve been missing. 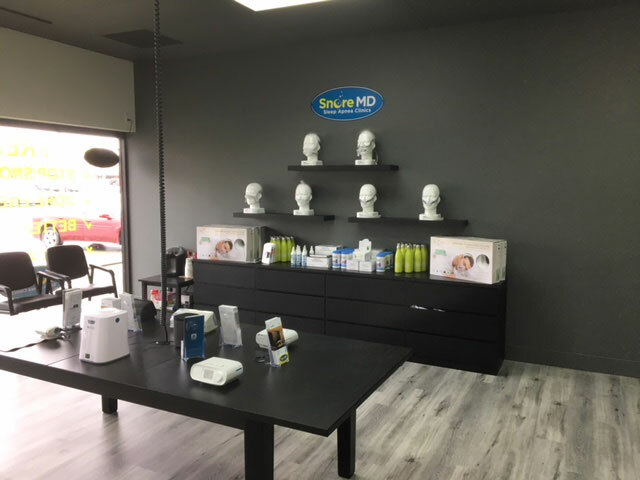 As the newest sleep apnea clinics in Ladner, Snore MD is fully equipped with the latest technologies and techniques to provide our clients with snoring solutions that yield positive results. We pride ourselves on providing courteous, professional service, as well as sleep apnea solutions that work with your schedule. Our sleep clinic is open six days a week. For added convenience, we don’t require clients to obtain a doctor’s referral to meet with one of our sleep specialists. And, are there any waiting lists! In many cases, we’re able to arrange same-day appointments. You’re in good hands at our Ladner sleep clinic. As soon as you walk through the doors, you’ll be greeted by one of our team members who’ll be happy to answer any questions you might have before guiding you through any necessary tests and procedures. Other team members include highly trained sleep specialists and medical professionals, including Respiratory Therapists and Registered Nurses. Using our extensive knowledge of sleep disorders, we’re able to provide sleep apnea solutions that work, ensuring you enjoy a good night’s sleep. One of the most rewarding parts of my role as a sleep clinician is being directly involved in someone else’s journey to better health. I love seeing how sleep can make such a big difference in our physical and mental wellbeing. Working in an environment where I can educate, treat, and cheerlead for my patients makes this career the obvious choice for me! My biggest accomplishment so far is creating personal happiness for myself. Developing positive interpersonal relationships, traveling, and living an active lifestyle allow me to live an amazingly satisfied life. A restful night's sleep is important to ones health and well-being, and without it, it is very difficult to function normally. I choose a career in sleep after seeing how one of my family members has been positively impacted by CPAP. My greatest accomplishments in life is pursuing a career in healthcare while assisting my partner to build a home-based business. I love seeing patient's improve their quality of life, health, and relationships through CPAP therapy. It's a great feeling to build a rapport with patients and get to know them better each time they come into the office! 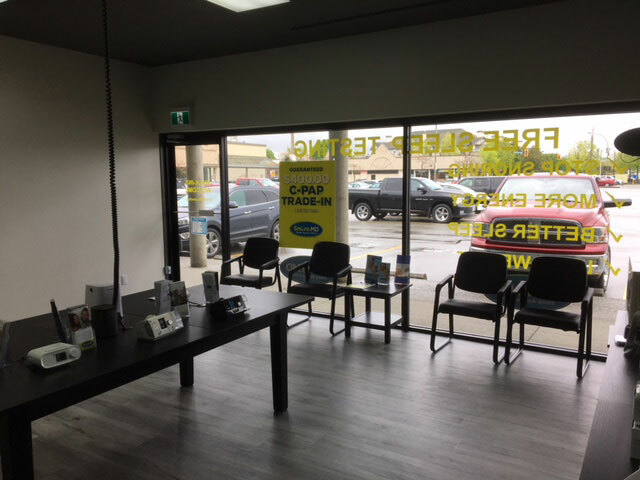 Your journey towards a sound night’s sleep begins with a visit to our Ladner clinic. On arrival, we’ll ask you to fill out a simple form, after which you’ll return home to take a sleep test for two consecutive nights. Using the results of this test, our sleep specialists will work with you to address any underlying issues that might be preventing you from achieving proper sleep. We’ll then develop an easy-to-follow sleep treatment plan that’s tailored to your specific needs. To ensure your long-term success, we will continue to monitor your progress and support you along your journey towards rejuvenating slumber. If you’ve been living in a drowsy daze, the sleep you need is just a phone call away. Contact our Ladner sleep clinic today.